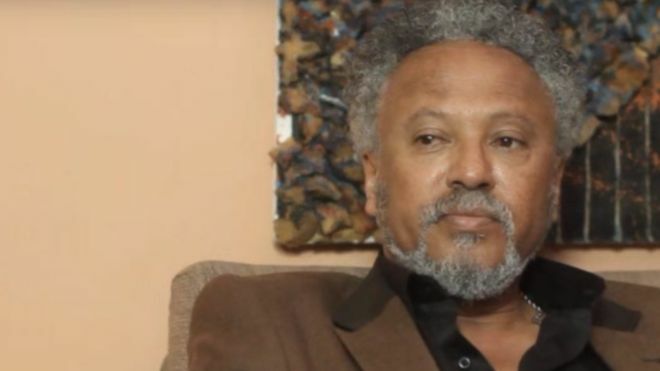 Celebrated Ethiopian actor Znah-Bezu Tsegaye has fled to the United States for what he says is constant harassment by Ethiopian authorities, reports the BBC. Speaking to VOA’s Amharic service, Tsegaye, who has been acting in the weekly soap opera “Sew Le Sew” on state television, said he decided to seek asylum in the United States due to repeated “atrocious actions” by Ethiopian security forces against the Oromo and Amhara people. “It is sad to respond with bullets to people’s demand for their rights,” the actor said. Tsegaye, who comes from the Amhara tribe, promised not to return to Ethiopia until there was a regime change. Recently, Ethiopia has been engulfed in deadly protests by the Oromo people who are protesting against political and socio-economic exclusion by their government. The ongoing protests were sparked by the government’s establishment of a master plan to integrate parts of the Oromo region into the country’s capital city, Addis Ababa. According to Quartz, the government’s plan is seen as an attempt to displace millions of Oromo farmers and introduce the Tigray-led federal government in to the Oromo-dominated region. Thousands of protesters, mainly from the Oromo and Amhara regions, have been staging anti-government protests since November last year. Most of these protests have ended up in chaos with dozens of people losing their lives. Human rights organizations have constantly accused Ethiopian security forces of using lethal force against protesters, but the government has repeatedly denied these allegations. 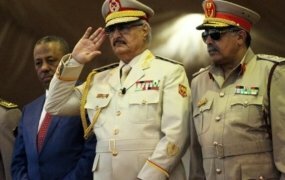 Last month, Human Rights Watch released a report accusing the Ethiopian administration of killing at least 100 people and unjustifiably detaining thousands of protesters. According to the report, at least 30 people died in the Amhara region in one incident alone. At last month’s Rio Olympic Games, the whole world was treated to a rare spectacle, after Ethiopian marathon runner Feyisa Lilesa crossed the finish line in second place with his arms crossed above his head in a symbol of defiance, a gesture commonly used by Ethiopian protesters. He later refused to return home after the contest, opting to seek asylum in the United States.